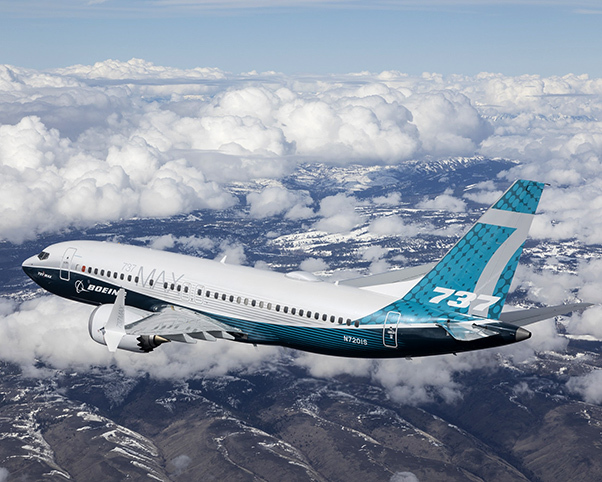 Boeing’s new 737 MAX 7 successfully completed its first flight March 16, 2018. The airplane remains on schedule and now begins a comprehensive flight test program leading to certification and delivery in 2019. 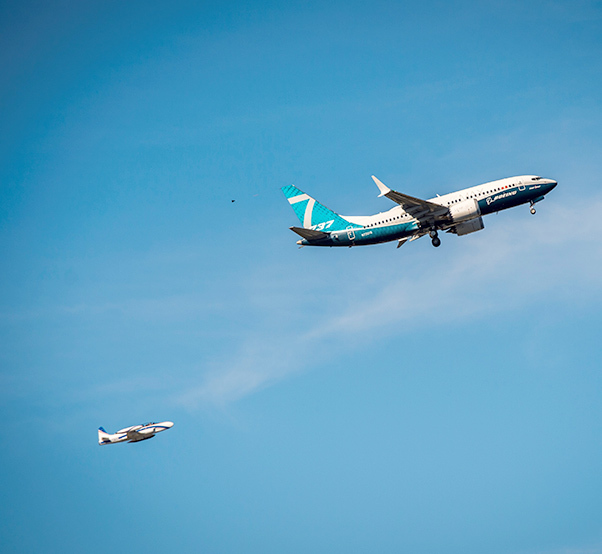 Piloted by Boeing Test and Evaluation Captains Jim Webb and Keith Otsuka, the airplane completed a successful 3 hour, 5-minute flight, taking off from Renton Field in Renton, Wash., at 10:17 a.m. Pacific, and landing at 1:22 p.m. at Seattle’s Boeing Field. 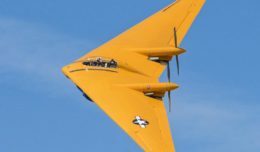 The airplane was put through tests on its flight controls, as well as checks of its systems and handling qualities. 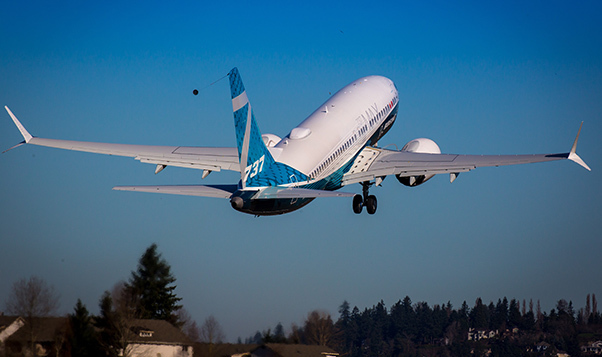 The airplane is the third and newest member of Boeing’s 737 MAX family to be produced, with a maximum capacity of 172 passengers. The MAX 7 has a range of 3,850 nautical miles, the longest of any MAX family airplane. It is designed for exceptional performance for airline customers flying out of airports at high altitudes and hot climates. “The MAX 7 will provide airlines an efficient product for opening and flying thinner markets and accessing challenging airports, while enjoying all the benefits of being part of the 737 MAX family,” said Randy Tinseth, vice president of Marketing, Boeing Commercial Airplanes. The 737 MAX is the fastest-selling airplane in Boeing history, accumulating more than 4,300 orders from 93 customers worldwide.